For more information on this machine, please call our Sales Team on 01420 593680 or use the ‘Quick Enquiry’ form on this page. 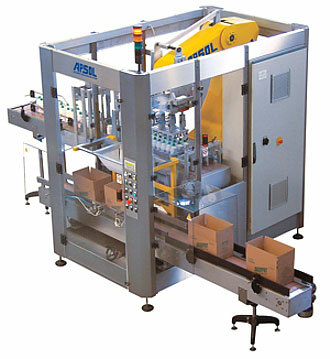 Top load, pick and place and side load casepackers in Robotic and Mechanical, Standalone and Monoblock versions. Verification * What is 8+3? BLOG – Paper Wrapping for Success – what if 2019 is the year your customers go Green?